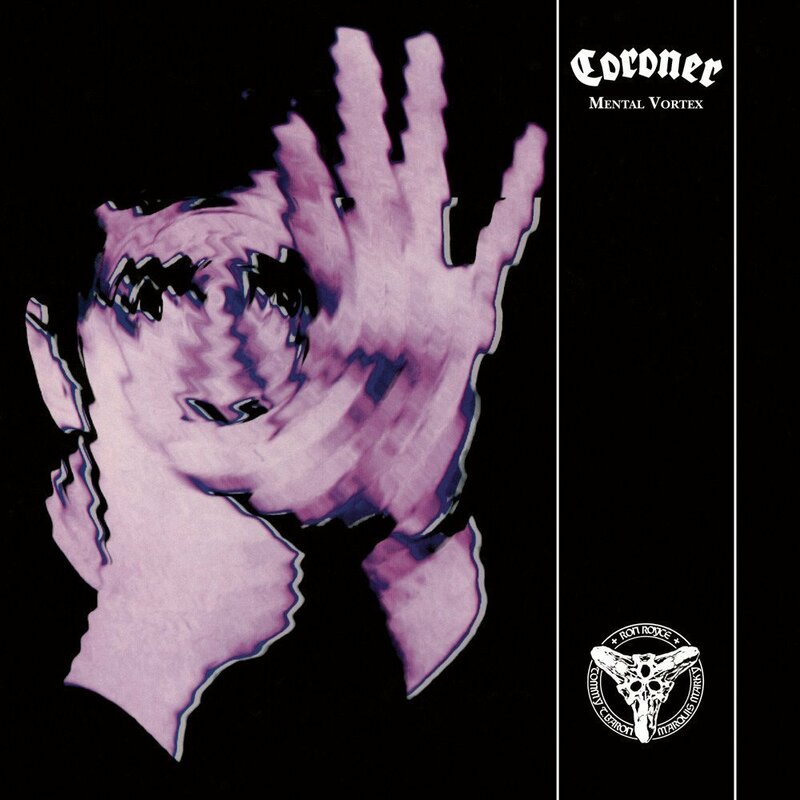 Also the fourth album "Mental vortex" of the Tech-Thrasher of Coroner appears again as a re-release Digipak CD edition. This version scores with a 2018 mastering! Formed in Zurich, Switzerland in 1983, Coroner were originally roadies for fellow Swiss avant garde thrashers, Celtic Frost. In fact, Frost frontman Tom G Warrior sang vocals on the bands demo, ‘Death Cult’. Signing to Germany’s Noise Records in 1987 the band produced five albums for the label over the next nine years – R.I.P., Punishment For Decadence, No More Colour, Mental Vortex and Grin. 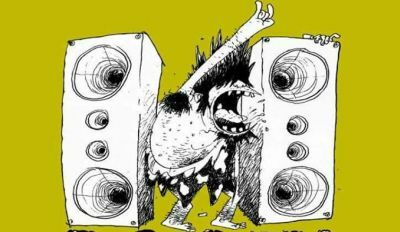 Starting out from the 80’s thrash scene the band’s sound soon progressed to encompass elements of classical, avant-garde, prog, jazz and industrial and their increasingly complex style pf progressive rock-infused thrash garnered them the nickname, “the Rush of thrash metal”. The cult status of the band lead them to reform in 2011 where they have toured the globe, playing major festivals in between releasing a career spanning DVD, documenting the history of the band. They are scheduled to release a new album, their first in 22 years, later this year.